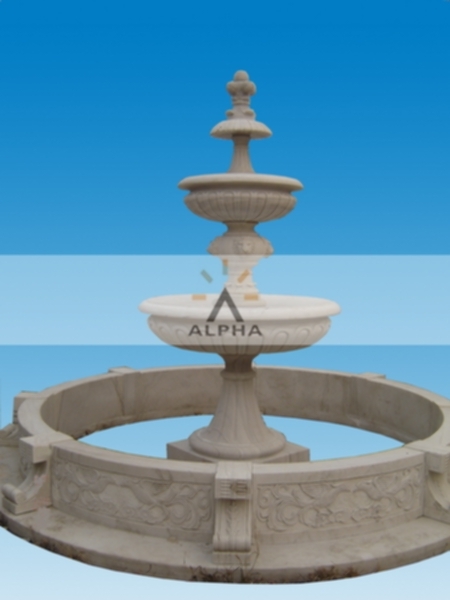 We supply worldwidely stone fountains,both indoor and outdoor fountains.We can make big fountains up to 8 meter high,welcome customize orders. 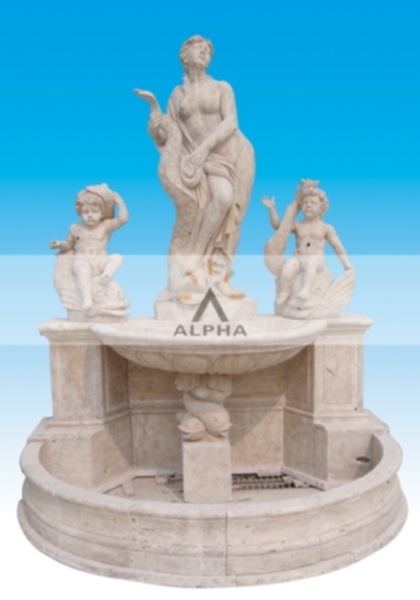 Now give your homes and gardens a charismatic artistic touch with our finest quality, authentic looking stone fountains. 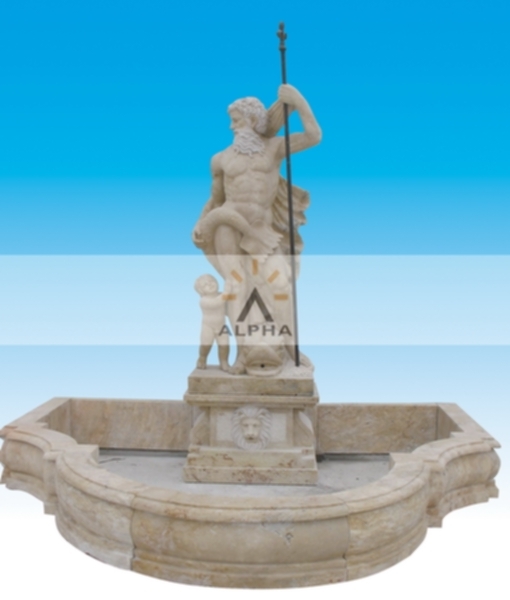 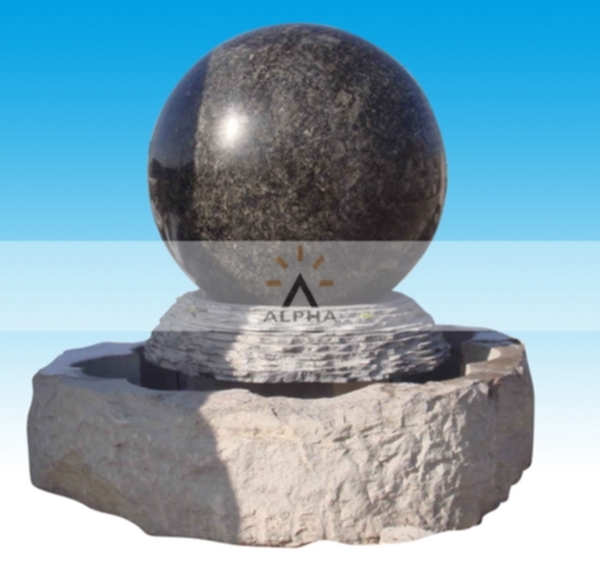 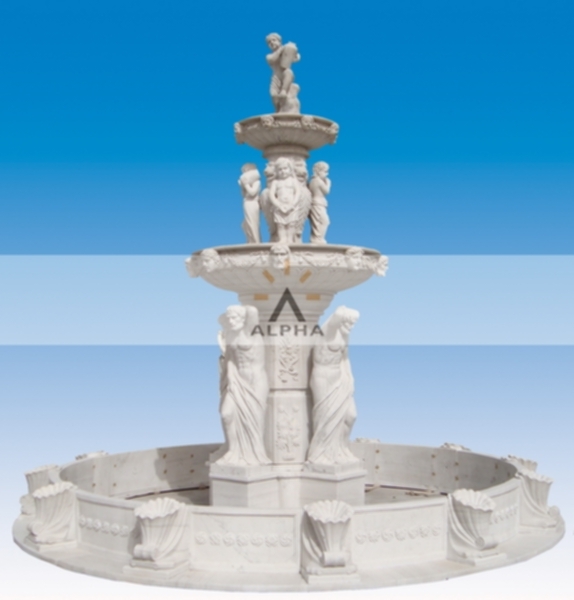 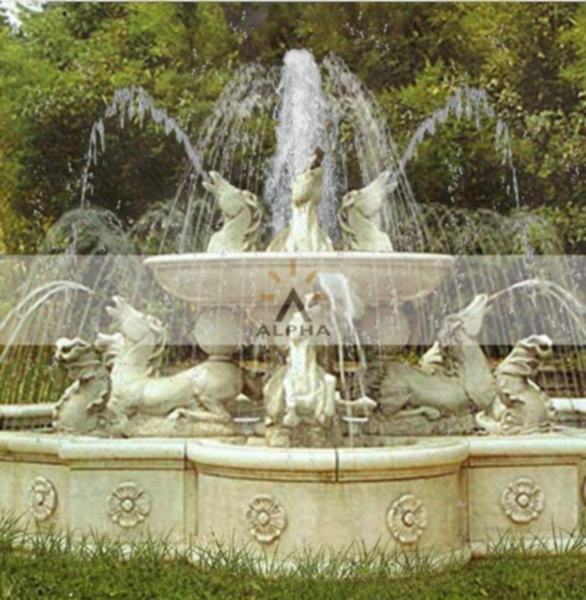 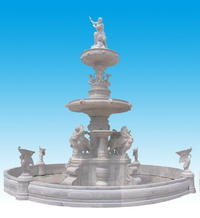 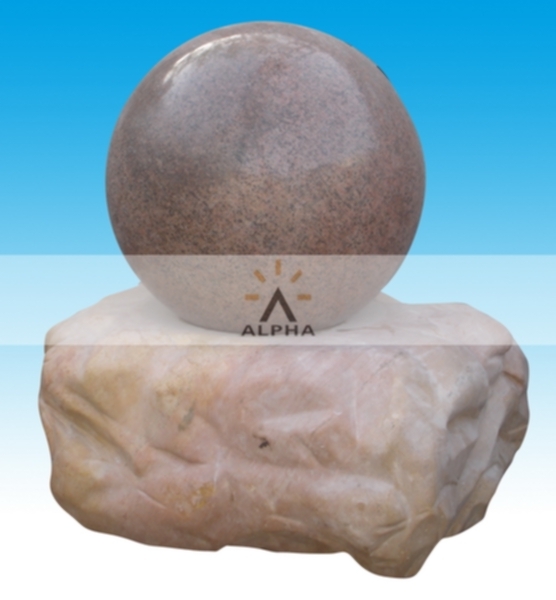 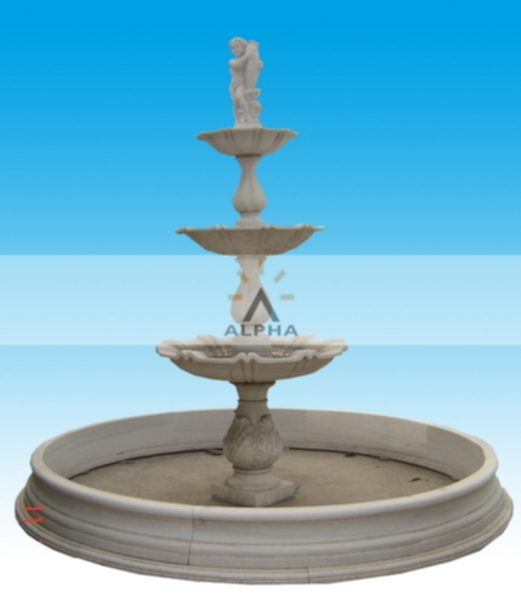 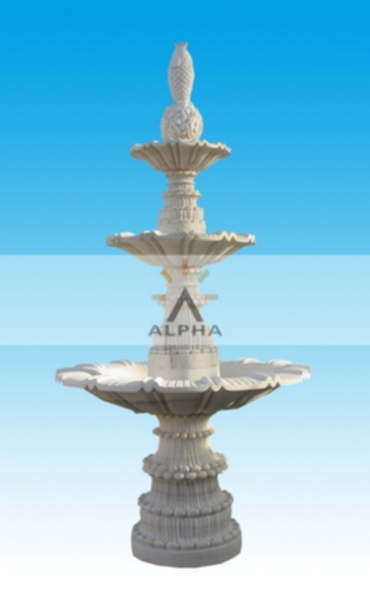 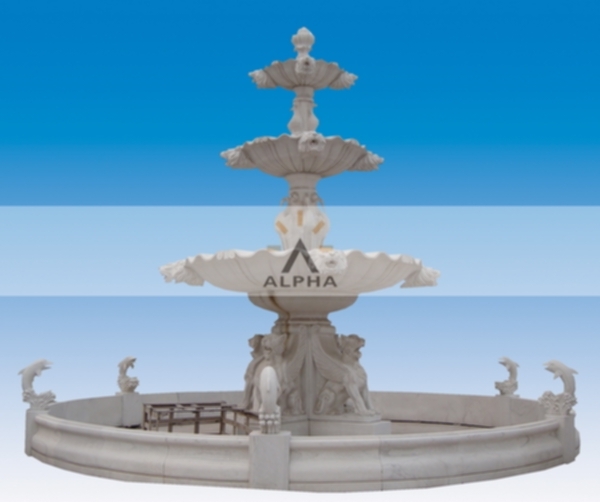 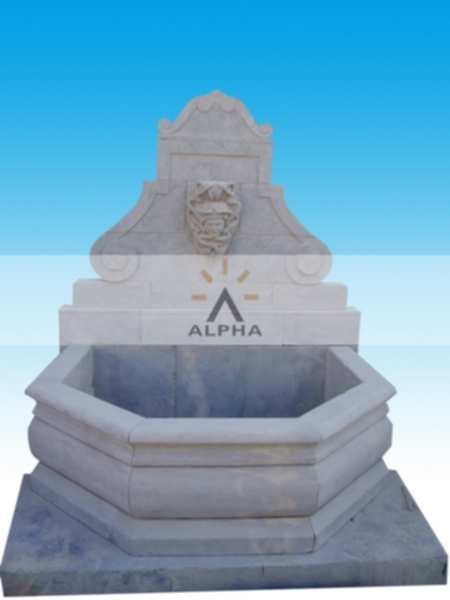 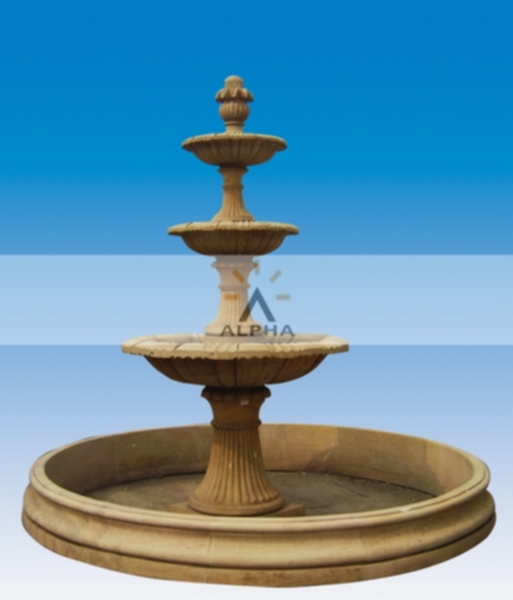 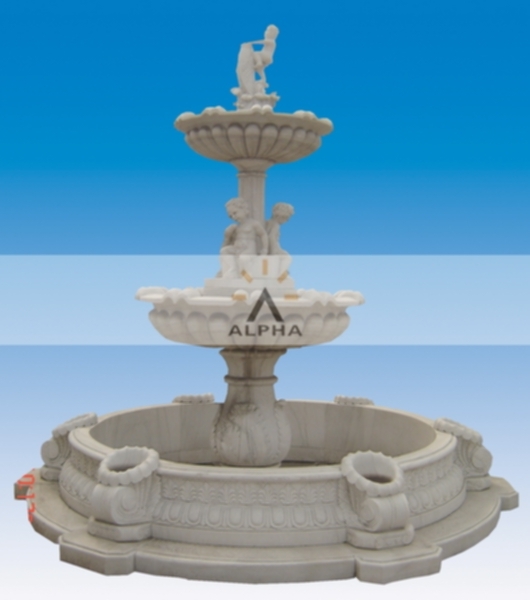 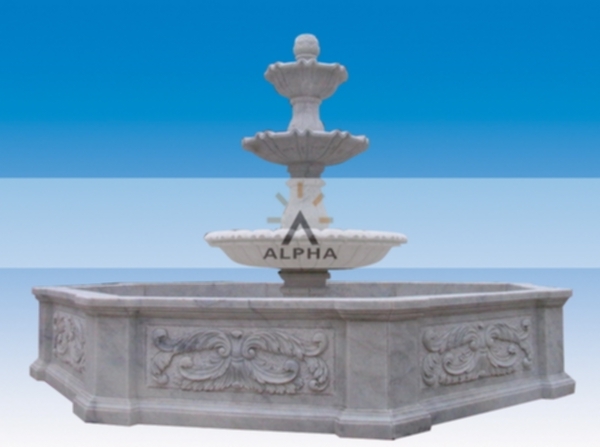 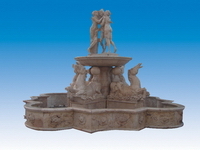 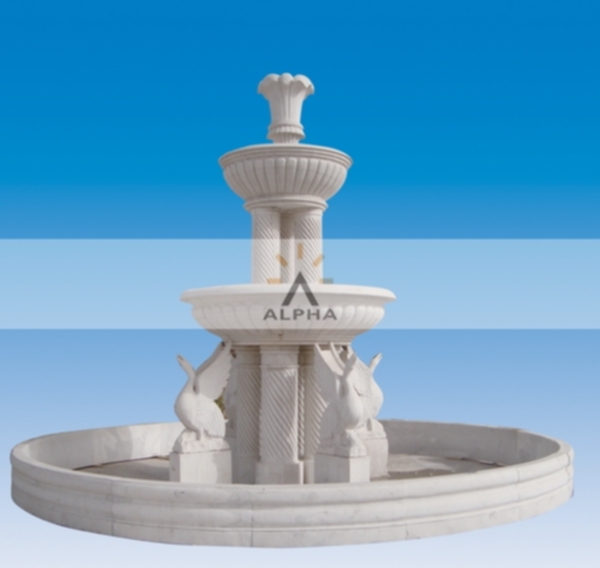 At Shijiazhuang Alpha Trade we offer you the most beautiful and stunning hand carved artworks of garden fountains like stone water fountain, horse stone fountain, stone lion fountain, stone rolling ball fountain, garden statue fountains which have the capability to enhance the beauty of your gardens. 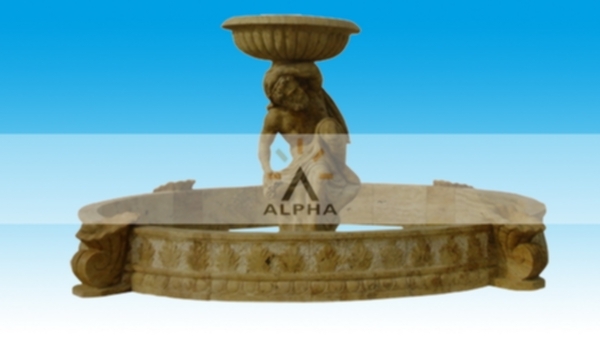 With various kinds of indoor stone fountains and outdoor stone fountains offered by us you can now transform your homes and gardens into the most beautiful places to live in. 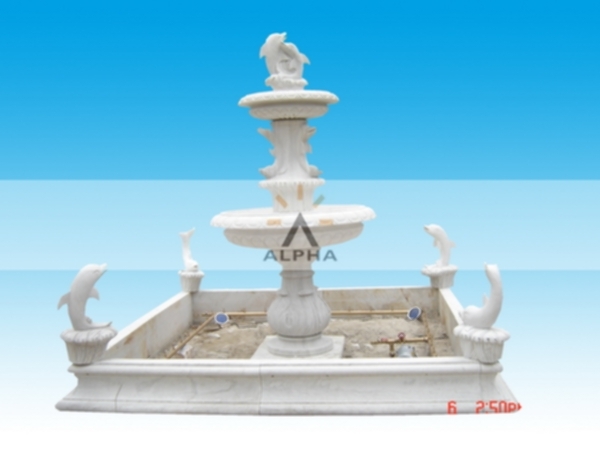 We can offer you the customized models of stone garden fountains designed according to the photos and drawings given by customers.